We welcome students, adults and businesses to join our fundraising efforts. 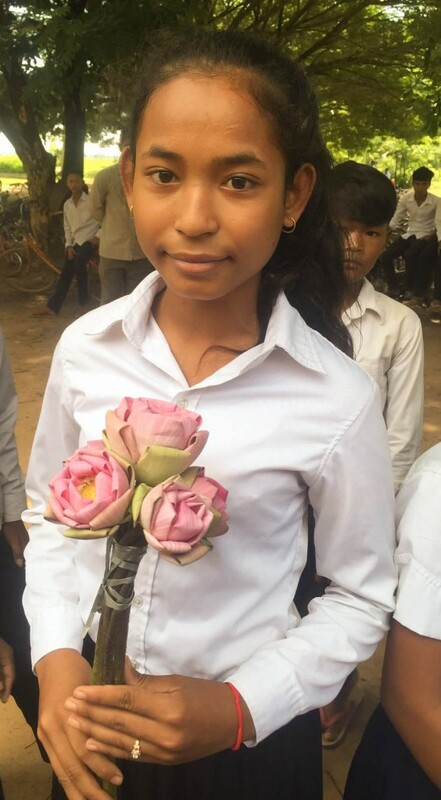 If you are interested in learning more about how you or your organization might benefit from our project, please email us at cambcambodia@gmail.com. We are only too happy to share our resources and invite your participation.